Jedi Remix Os is finally available and Many of the geeks have been asking questions regarding whether we can Dual Boot Remix Os with Windows or not , if yes then How to Dual Boot Remix Os with Windows . Answer is "Yes" We can ! Actually I did ! Step 1. 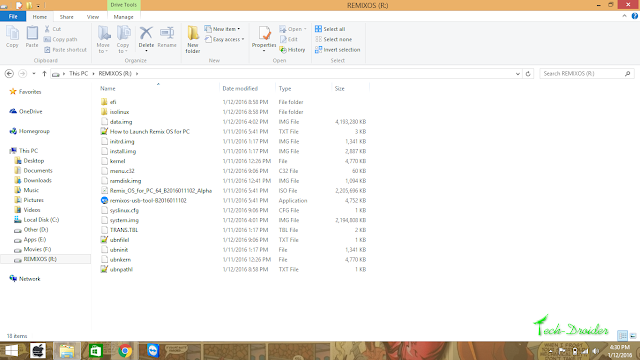 Open Downloaded Remix Os zip file and extract it to the the root of new 16GB Partition that you created earlier . Step 3. 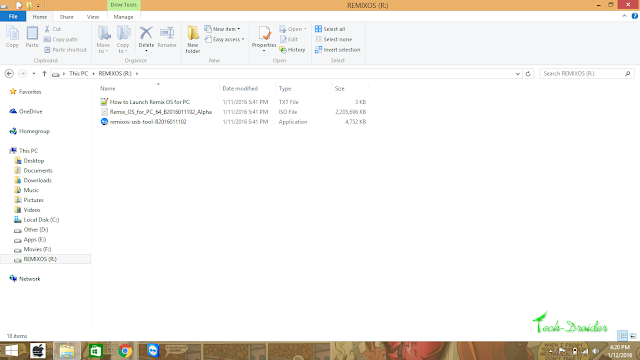 Now Open Remix Os USB Tool ( That you extracted ) . Step 4. 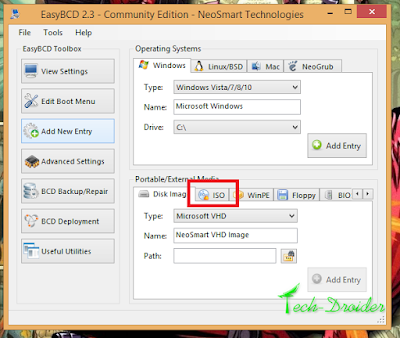 Choose ISO Image ( That you extracted ) and select USB Drive that you inserted . Step 6. After Installing it on USB Drive , Copy all Files / Folders from USB and paste it to that 16GB Partition that you created earlier . Step 7. 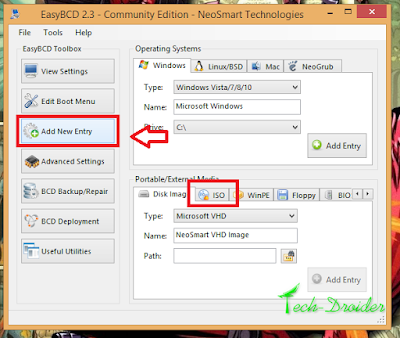 Install and Open EasyBCD 2.3 . Step 8. Click On "Add new Entry"
Step 10. 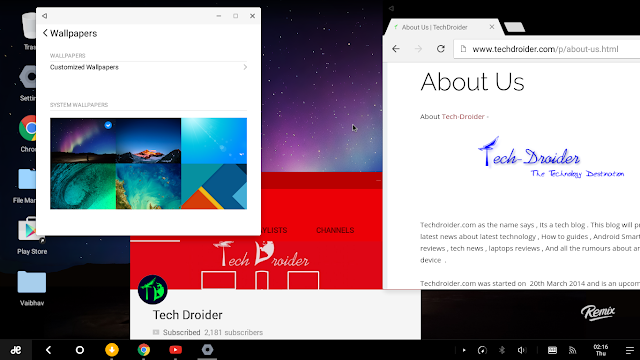 Choose Path as Remix Os ISO from the 16Gb partition . Step 12. Click on Add Entry . Step 13. Click on Tools ( Upper left corner ) . Step 14. Restart Computer ! Choose Remix Os and Enjoy ! Select either "Guest Mode" or "Resident Mode (Permanent) " to start Remix OS , Guest mode will not save any data and is only for trying Remix Os , while Resident mode will save all data ! 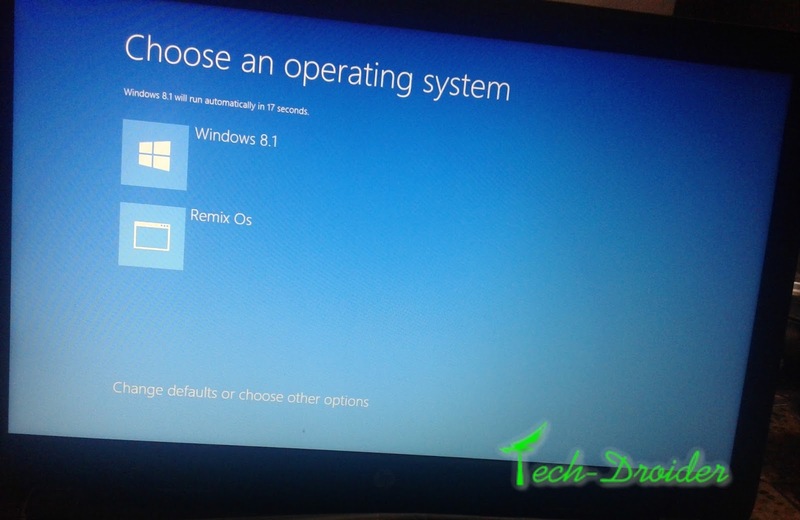 Note - If you want to Go to Your Windows OS then just Restart again ! thanks to onellabonella and Asulthebest ( reddit ) for sharing some tips ! Comment below if you have any doubts !